The combustion of fossil fuels remains a key technology for the foreseeable future. It is therefore important that we understand the mechanisms of combustion and, in particular, the role of turbulence within this process. Combustion always takes place within a turbulent flow field for two reasons: turbulence increases the mixing process and enhances combustion, but at the same time combustion releases heat which generates flow instability through buoyancy, thus enhancing the transition to turbulence. 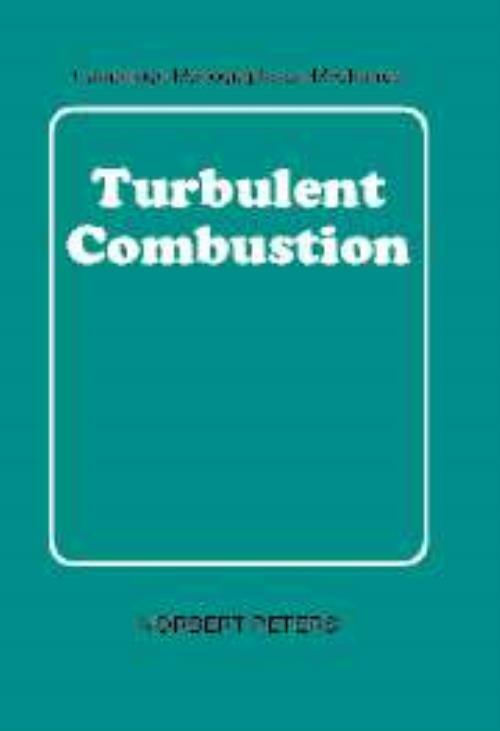 The four chapters of this book present a thorough introduction to the field of turbulent combustion. After an overview of modeling approaches, the three remaining chapters consider the three distinct cases of premixed, non-premixed, and partially premixed combustion, respectively. This book will be of value to researchers and students of engineering and applied mathematics by demonstrating the current theories of turbulent combustion within a unified presentation of the field. 4. Partially premixed turbulent combustion.